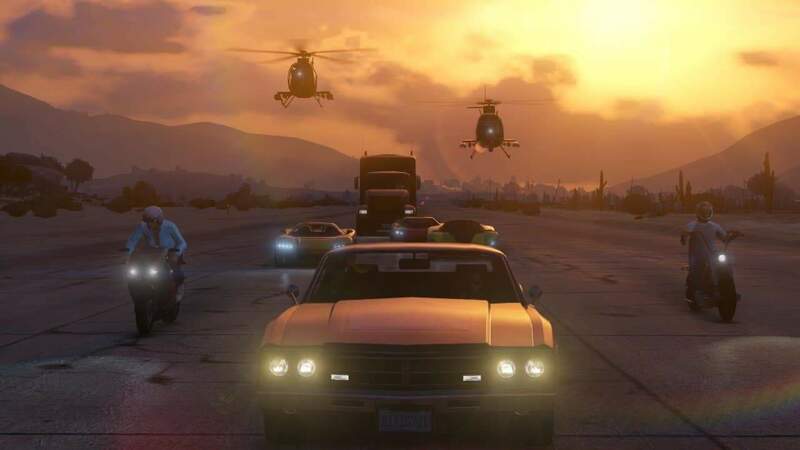 Rockstar Games appear to have missed a rather severe bug following the latest update for Grand Theft Auto Online as YouTuber Sharmarke Gamer highlights an exploit that allows players to earn incredible amounts of in-game cash. How does it work? Well, we’re not about to give you the complete blueprints as we’re not huge fans of exploiting in-game bugs for advantages, especially in a multiplayer setting. However, we can say that the bug is very easy to duplicate after viewing Sharmarke’s video. It requires two people, a car and a tuner shop. If you’ve got all of that ready the only action left to take is to interfere with your network cable that’s attached to your console or router. The results? Practically endless amounts of cash. The Grand Theft Auto Online community has been hit with an almost identical bug in the past but Rockstar rectified the problem by punishing those involved and removing some of the cash. However, with so many people waiting for Heists to add more depth and progression to the game, yet another exploit within the GTA Online community could be very damaging.